So who would of thought Coldplay would be on this blog? Not I, considering I've never been a fan, although I do respect them as musicians. Anyway, our boy from Atlanta, Unlike Pluto, is at it again and decided it was time to take on the British band. 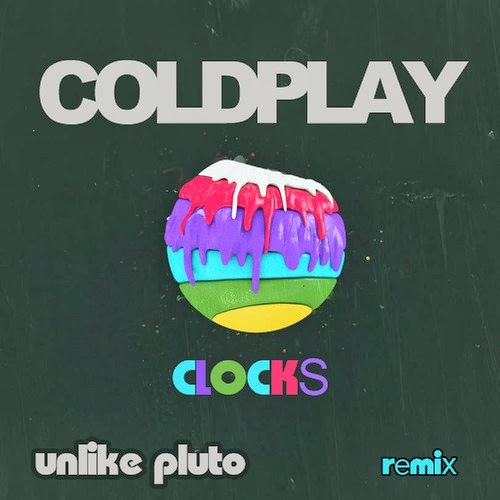 Here he remixed one of the most popular and recognized tracks by the group called "Clocks" and added his EDM and house touch to it. IF there is one thing I like about this kid is each new track or remix he releases is an adventure for the listener because he switches up his style so much. He is quickly becoming a big name in the DJ circuit and 2014 should easily continue that.